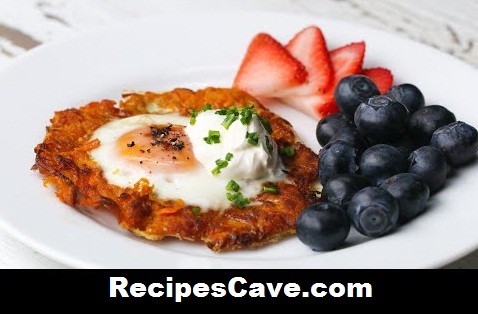 Egg In A Hole Sweet Potato Nest Recipe for potato freak people, this is another recipe that never revealed before. Here is what you'll need to cook it. Egg In A Hole Sweet Potato Nest Recipe for serving 6 peoples.